Thanks everyone for a great race season!! Final event at Allouez Bay was awesome! Final points have been updated. 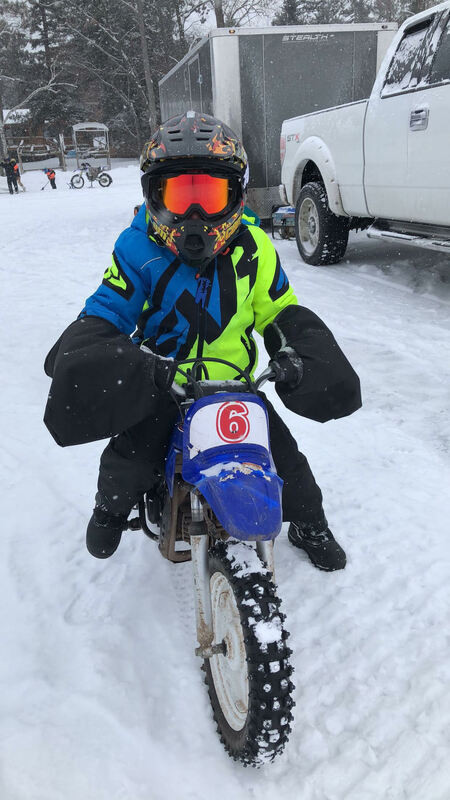 Please note there were a couple of mistakes on the final points standing in the Bike Open A class – Jason Larson actually took 3rd and in the Side by Side class Dean Trahan actually took 2nd, sorry for the mistakes! along with Amber Holt, Carson Klaar and Andrew Zifko! You guys are all awesome and we truly appreciate all the great pictures and videos!! Our online store with Shirts Unlimited will stay open through out the year, you can order MIRA clothing anytime you want. Shirts Unlimited has been very accommodating if there is something special you want and it is not on our online store- stop by the store, call or email them they may be able to get you what you want. You can click on the link below to get to our online store. If you have any questions or comments you can email us at midwesticeracing@gmail.com or on Facebook. We are always looking for sponsors to help fund the race event, if you know of anyone interested in sponsoring please post on our Facebook page. Without the generosity of our sponsors we could not put on a quality race event with the payouts that are being awarded. Thanks again to everyone!!! Looking for to another great season!! Please keep checking our web site and Facebook for updates! Check out Jeff Priem's Facebook page for some AWESOME race videos.